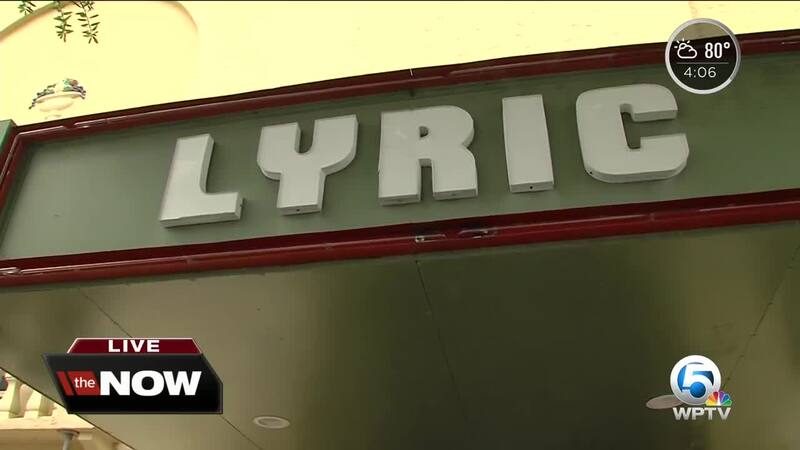 Is the Lyric Theatre safe or not? That's the question some people are asking on the Treasure Coast after a report saying the popular historic building in downtown Stuart is not safe. It's an old building with a long history. "The Lyric Theatre is a corner stone and a catalyst and an economic engine for our community," Executive Director Kia Fontaine said. 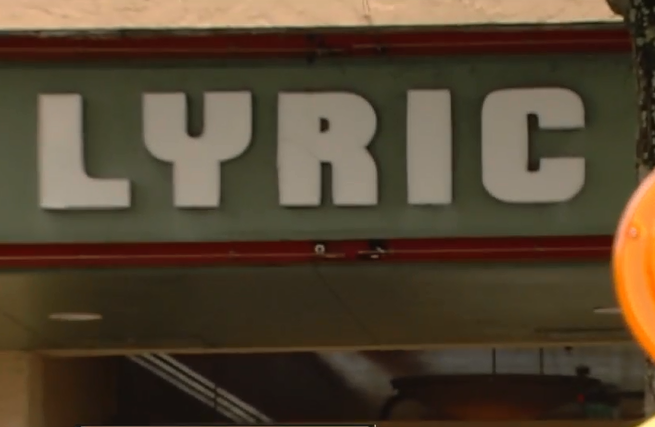 For more than 90 years the Lyric Theatre has brought entertainment to downtown Stuart. "I'm going to pick up free movie tickets for the summer," Veronica Piccolo said. But a report spread through the town Thursday, saying the city deemed the Lyric Theatre building a threat to 'public safety'. City of Stuart Public Information Officer Ben Hogarth says that's just not the case. "There is no immediate danger to anyone," Hogarth said. He confirms a piece of the balconet fell off the building onto the sidewalk a couple weeks ago. Fontaine says after they secured the area, they called their engineers and the city. "We took all of the protective measures that you can see here from the exterior of the building to ensure that other balconettes were also braced to ensure that there was no immediate threat," she said. "The bottom line is that they did renovate and they did a really nice job," Piccolo said. She says over the years she's watched the theatre transform. Hearing about the alleged safety issues didn't phase her. "They're fixing it whatever the problem is, they're fixing it and it's not like I see things falling and people are ignoring it," she said. The city agrees. Hogarth says they're still waiting on the report about the balconettes. As for the inside of the building, he says a city inspection was done in 2014. "We simply just want to make the record very, very clear that the Lyric Theatre did everything possible to ensure that there was complete safety and fluidity through the streets of downtown Stuart," Fontaine said. Hogarth says once the city gets the report back they're hoping to find a way to help pay for any necessary repairs.